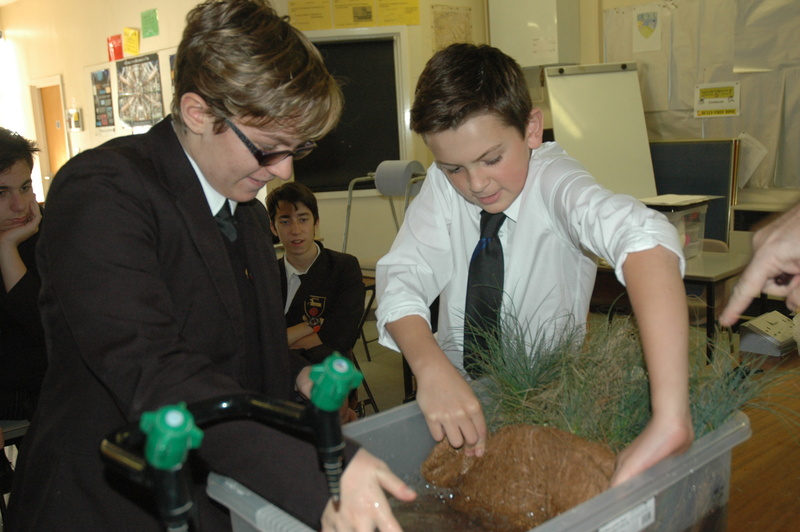 Big Bang North West: Don’t break the bank with The Canal & River Trust! 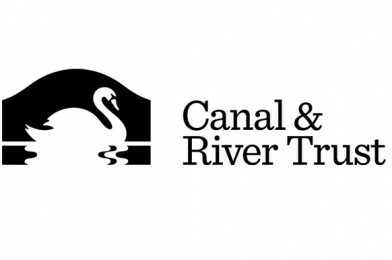 We are pleased to announce that The Canal & River Trust will be exhibiting at The Big Bang North West 2017. 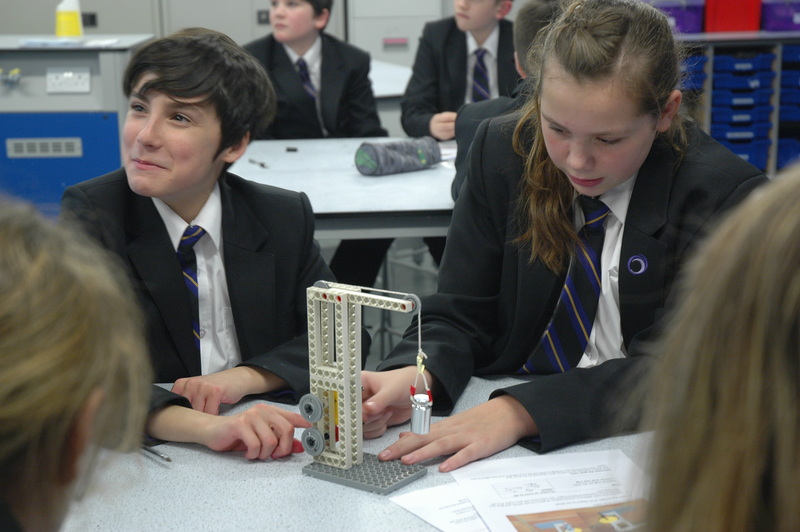 Here’s your chance to be an engineer with hydraulics, cranes and more! The Canal & River Trust is the charity that loves and cares for your canals and rivers, because everyone deserves a place to escape. From hydrologists to historians and ecologists to engineers, their experts work together to ensure that every time visitors step onto the towpath they experience the best that their waterways can offer. Through their education programme Canal & River Explorers they inspire children’s learning by connecting them to their canals and rivers.